Olympic Weightlifting is the safest and most efficient way to create more powerful athletes. The lifts require an extreme amount of neural muscular concentration, allowing athletes to fatigue in a controlled manner. Furthermore, athletes will never exceed 5 - 6 repetitions of the Olympic lifts, virtually eliminating fatigue related injuries. The risk of injury is apparent in any sport, but following proper training programs and instruction from a USA Weightlifting certified coach will give our athletes the best chance of avoiding injuries as they prepare for their season. The Olympic lifts are the best way to improve power and speed. 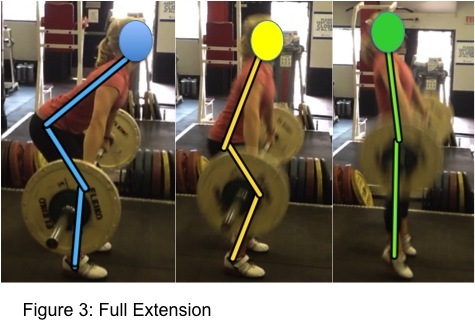 Athletes will be using multiple muscle groups as well as reaching triple extension while performing each lift. This will attribute to an increase in speed, power, core strength, and stability while practicing the lifts in training and performing in a game setting.